Here we are back in January and we finally have snow. Winter in Eastern Ontario is quite late this year but the last two weeks have seen the snow come, which means winter training is back full on! Update: I set my 2012 schedule on January 1st, however since then have made two adjustments. The addition of the National Harbor 70.3 Triathlon in Maryland in August and a snowshoe race on January 21st. Richard and I have not put together a clear schedule yet, but it goes without saying right now that things start to fall a little more into order. I’ve started climbing out of my bed to hit the early morning workouts. With the kids schedule getting busier, it’s the only way to secure my training without impacting their activities. On the Swim side, I am splitting my time with the Brockville Masters group and the Perth Masters group. This works pretty well, because the workouts are very different. A typical week will see 3 workouts a week about an hour a piece, usually somewhere around 2-2.5K per session. I know I will need to increase this if I want to even have a shot at Vegas. My swim feels like it has stabilized and I am really trying to work technique and efficiency. From a Spin perspective, I am looking at a couple of different things. Richard has been feeding me workouts based on wattage recently and I really enjoy it. For a trainer, I use The Road Machine Kinetic by Kurt and also the wireless bike computer by the same group. I have used a few different trainers and I find this one delivers the most consistent resistance and workout. The other thing I found, was a wonderful little program that I highly recommend to everyone! 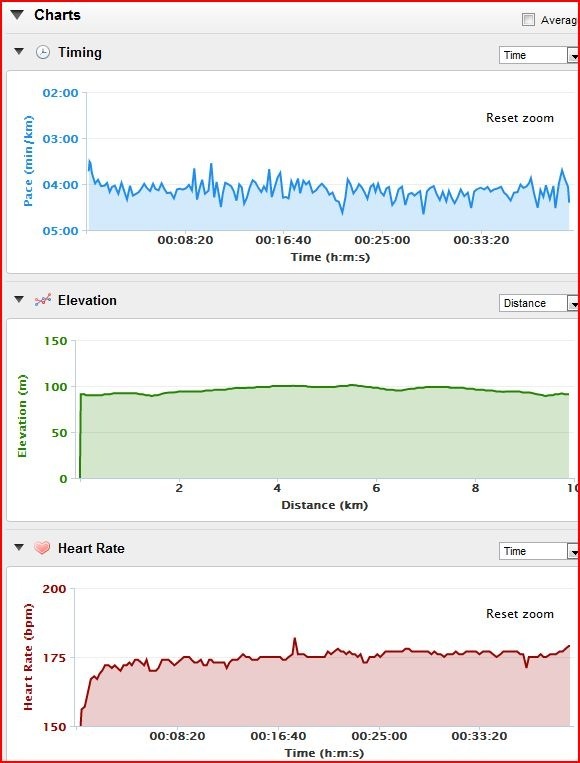 Turbo Crank is a great program that you run on your computer and delivers and excellent series of workouts. The cost is only $20.00 CDN and is available via digital download. The workouts can be ran individually or following the 7 week – 3 workouts per week session. Check it out if you want an alternative to lugging your trainer and bike all over the place. To wrap this whole thing up, is running. I spoke in another blog about my urge to just run. Well it has not gone away and I am still very close to taking 2013 off of Triathlon and just focussing on running. I really want to do ultra-marathons and see what these little toothpick legs can give me. 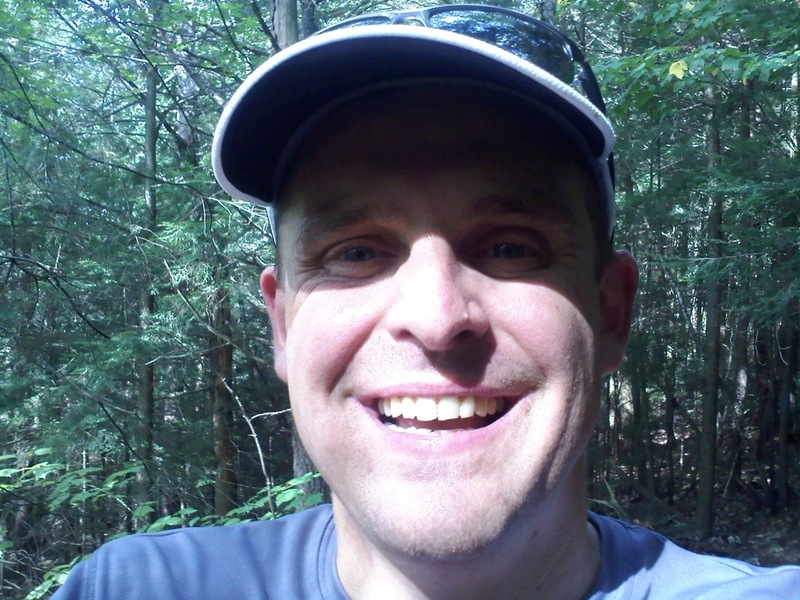 Two years ago, I ran the Ultramarathon in Haliburton and loved it. (I ran in the 50K and completed the run in 6Hrs 19 minutes.) This run was unlike anything I had ever done before, up and down hills on trails that barely existed but the challenge was great. At one point I remember being utterly alone in the bush and I felt so alive and so excited i had to take a picture. Anyway, my running is feeling good right now and is about where I would want it for this time of year. This year, I am going to be looking for the run to really close the deal on my races, so a little more focus and sharpening of the blade will be required. January 15th – I did the Richmond Road race again this year and continued to bring my 10K time down. This year I completed the 10K in 40 mins 51 secs. Conditions, as always, were typically unpredictable for this race. Hmm…if it’s typical..how can it be unpredictable? Better said…You never know what you will get. This year the roads were dry, but it was cold!! I believe we were racing in – 24 celsius air. Too fun! January 21st – For the first time ever, I did a snowshoe race in Frontenac Park. It was so much fun and is something I am going to look into. The 6.75K course had us run through trails that were stunning and the workout it delivered was amazing. 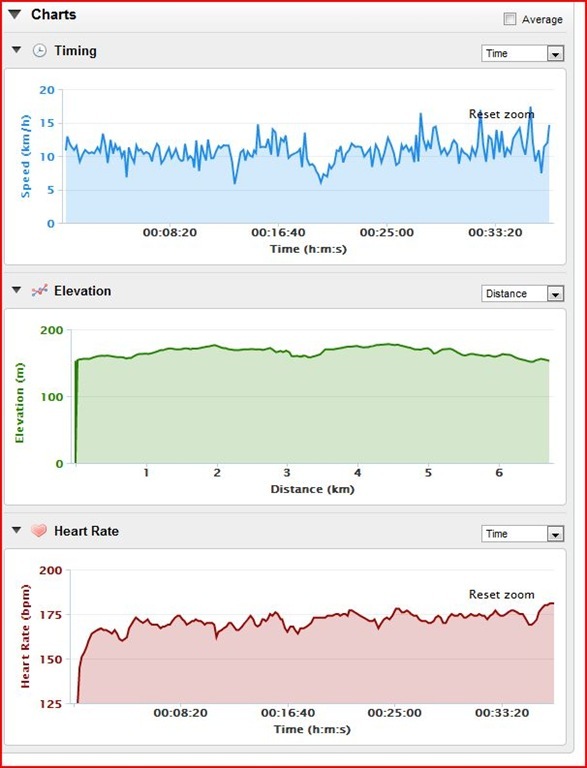 My average heart rate 170 but the pace was averaged out to 5:33. If you have done one of these before, try it out. Thanks to Derrick Spafford for putting it together for us. Previous Article What does 2012 mean to me? Thanks for joining us! glad you had fun and hope to see you back!